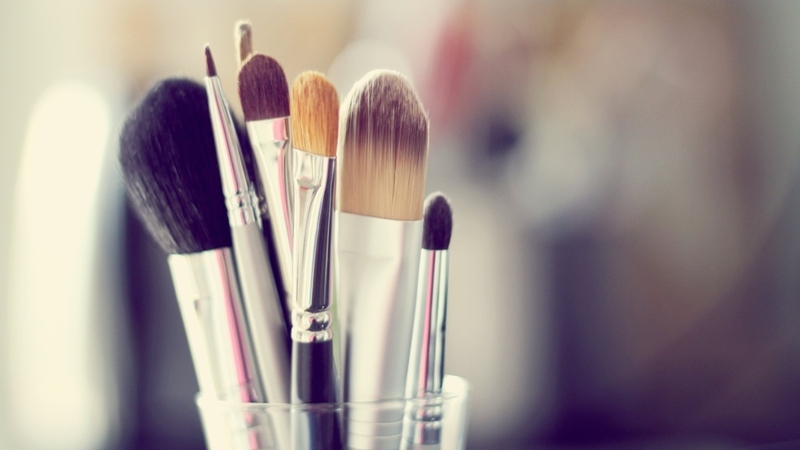 We love makeup but not the hygiene of brushes! 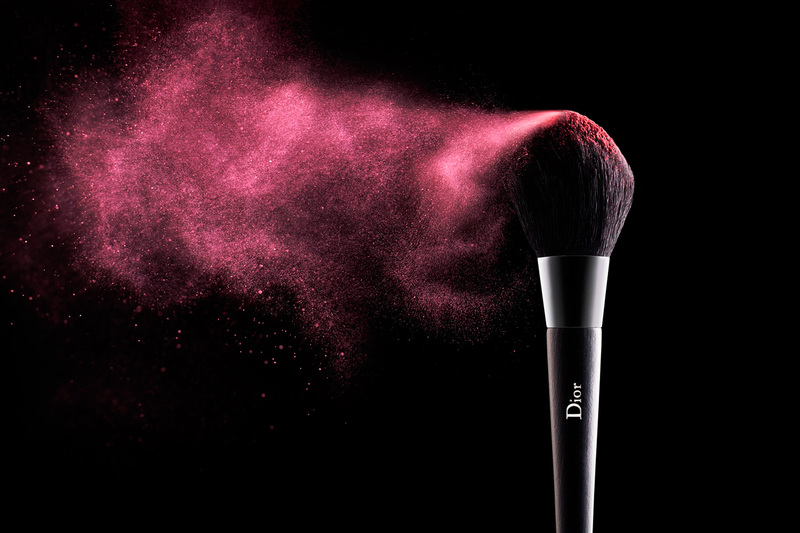 We are responsible for maintaining the health of our dear makeup brushes. But we tend to ignore this fact and fail to notice the microscopic but dangerous bacteria building a home sweet home on them. Viruses, bacteria, dirt, dust on the brush transfer to your skin and there is no need of telling you how harmful they can be. So, instead of recalling the last time you actually cleaned your brushes here five simple ways you can make your brushes healthy, wealthy and safe to use! 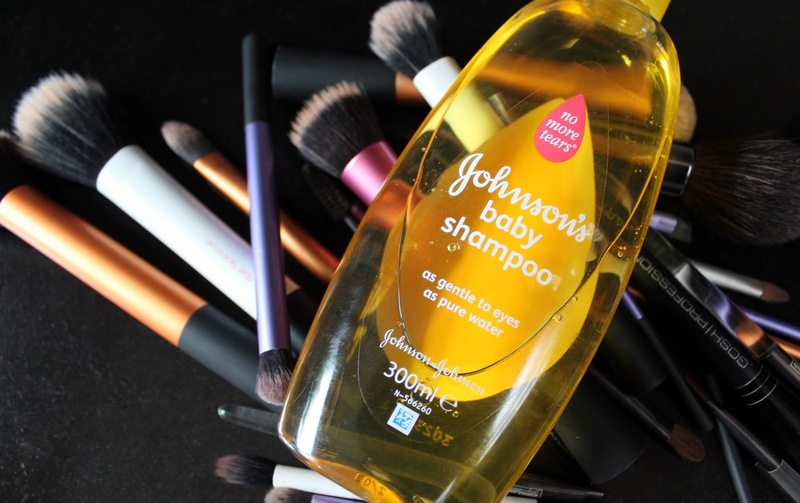 Mix baby shampoo or a mild liquid soap in water and rinse your brush in this solution. Rub the brush on the bristles of the comb, gently until they are clean. Rinse again, squeeze out the excess water and leave it to dry. Small sized silicon brush cleaner that is affordable, extremely handy and best at what it’s supposed to-do clean your makeup brushes! The ridged design of the tool helps in removing the excess makeup on the brush, maintaining the softness and shape of it. You can easily find one at The Body Shop or online stores as well. These cleaners are specially made for your make up brushes, so you don’t have to worry about other solutions harming them. The cleansing solution conditions the bristles along with disinfecting them without the use of water. Just a little swirl in the solution until clean, natural air for it to dry off and you are done! 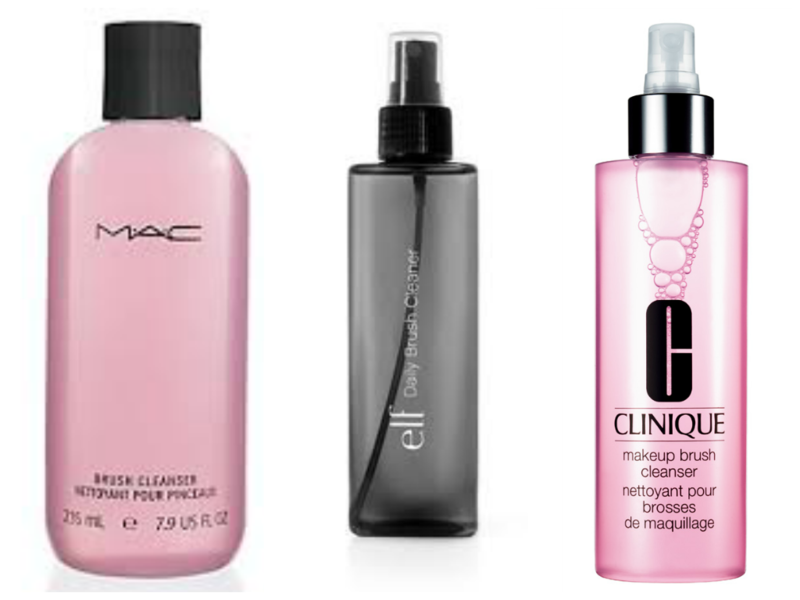 You will find useful Cosmetic brush cleaner options by Mac or Clinique. You can use this amazing combination to nourish your tools with the richness of coconut oil and lemon. In a bowl mix one teaspoon of coconut oil with one teaspoon lemon juice. Swirl the brush in this mixture, and you will find the dirt coming out immediately. Rinse with lukewarm water and dry it with a kitchen paper or clean cloth. In a bowl add one tablespoon of vinegar and two cups of warm water to clean your brushes in. Just rotate makeup brushes thoroughly in the solution until you feel its clean, and rinse later in lukewarm water. Leave it to dry overnight. You can add one tablespoon of liquid dishwashing detergent to get rid of Vinegar’s smell.